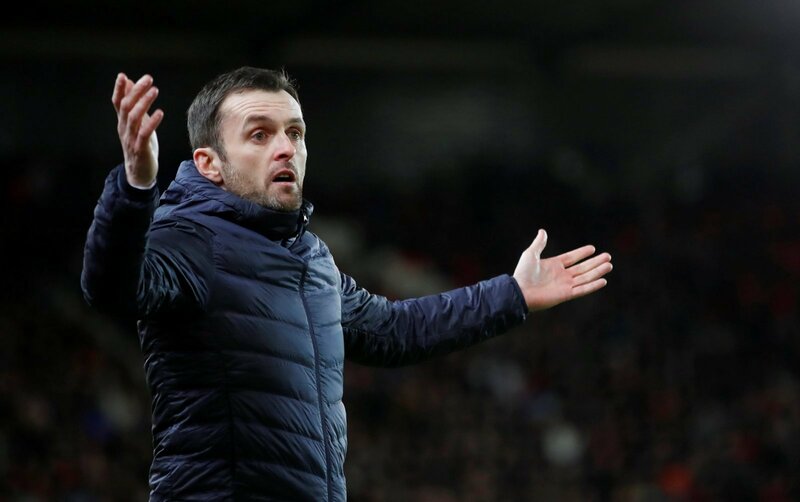 Stoke City manager Nathan Jones will be looking to pull off a crucial victory against high-flying West Bromwich Albion this weekend. It’s been a torrid time for the Welshman in the early stages of his tenure at the bet365 Stadium – the Potters have won only one of their last four league games with Jones at the helm, with the play-offs now looking a million miles away. This weekend, they’ll look to get back to winning ways against a West Brom side that score goals for fun, so there may only be one outcome this weekend, with the Potters conceding eight goals in their last four league outings. Straight away, Jones needs to have a long think about the way he sets his team up. In recent weeks, he has a deployed a diamond formation that served him so well at Luton, but his Stoke side have failed to get to grips with the system thus far. 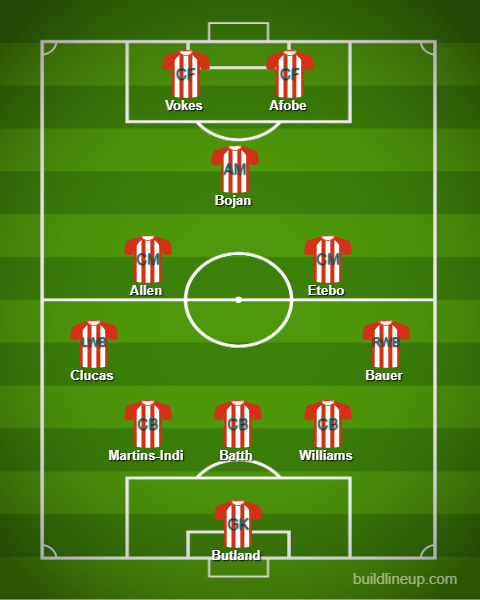 Natural centre-half Bruno Martins-Indi was used as a left-back last week, which just didn’t work at all, and with the highest scorers in the league coming to town this weekend, we feel that Jones should revert back to his 3-5-2 formation for more defensive reassurance. James McClean was also used as a striker last weekend, but Benik Afobe should definitely come back into the side this weekend, alongside Sam Vokes, who will be looking to right his wrongs and make up for missing a penalty against Hull on his debut last week.